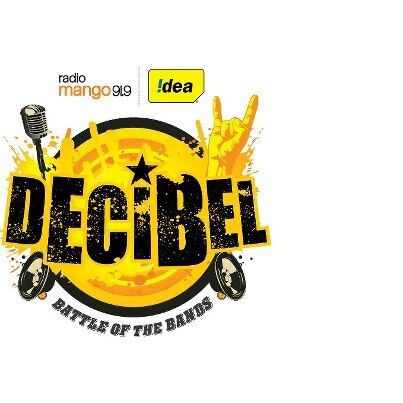 Black Letters from Kochi won the inaugural edition of the 'Decibel - Battle of the Bands' musical show organised by Idea and Radio Mango. The winners were selected by the jury members composing of music directors Stephen Devassy and Rahul Raj. Winners Black Letters will get a prize money of Rs. One lakh and an offer to compose the title song the upcoming Malayalam movie by Amal Neerad titled 'Anchu Sundrarikal'. Runner up teams will get Rs. 25000 each. A musical album featuring songs from the top three bands will be launched by Manorama Music.